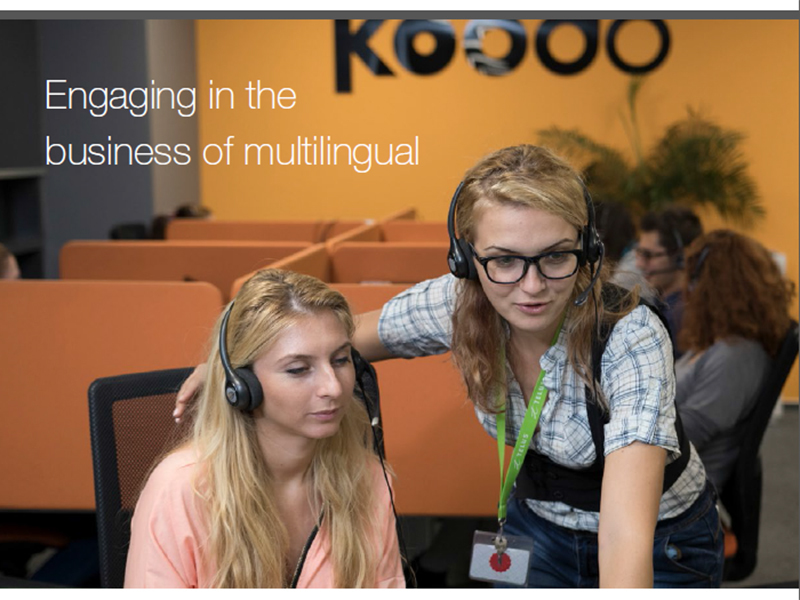 How do you deliver effective multilingual support in a highly competitive market? 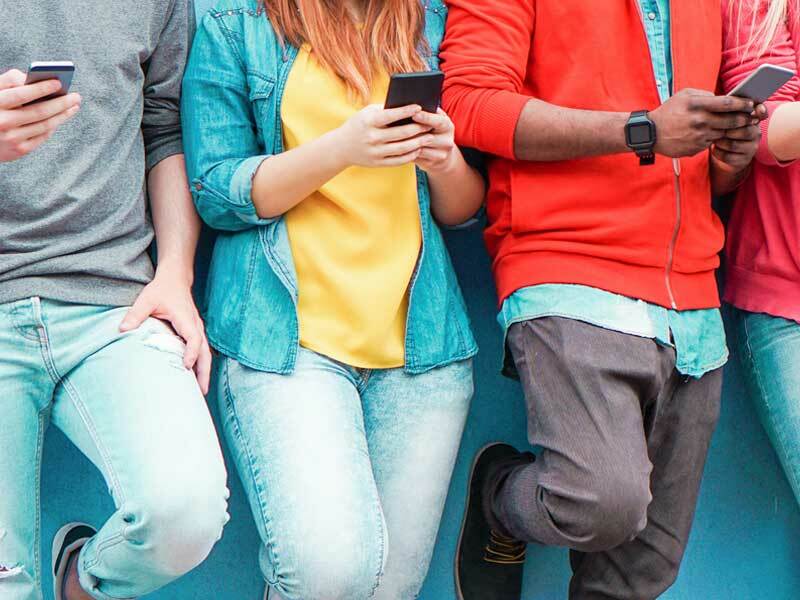 We interviewed Koodo Mobile's David Lowther to share how Koodo offers award-winning customer service with the help of TELUS International. To avoid major outages, Telstra used aerial drones to inspect cellular sites and transmission lines for signs of trouble. 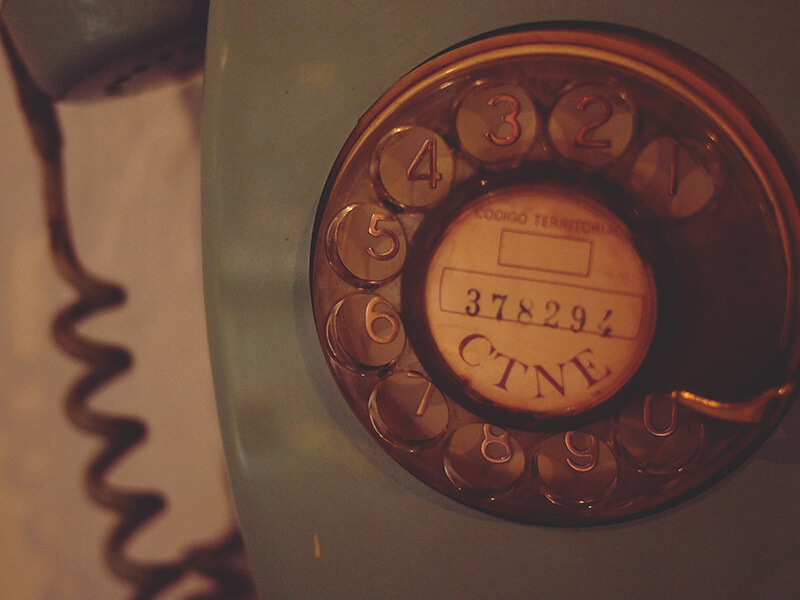 Here are a few other ways telecoms are keeping up with customer service demands.